Usually. it’s the adults who do the shopping and make the decisions. 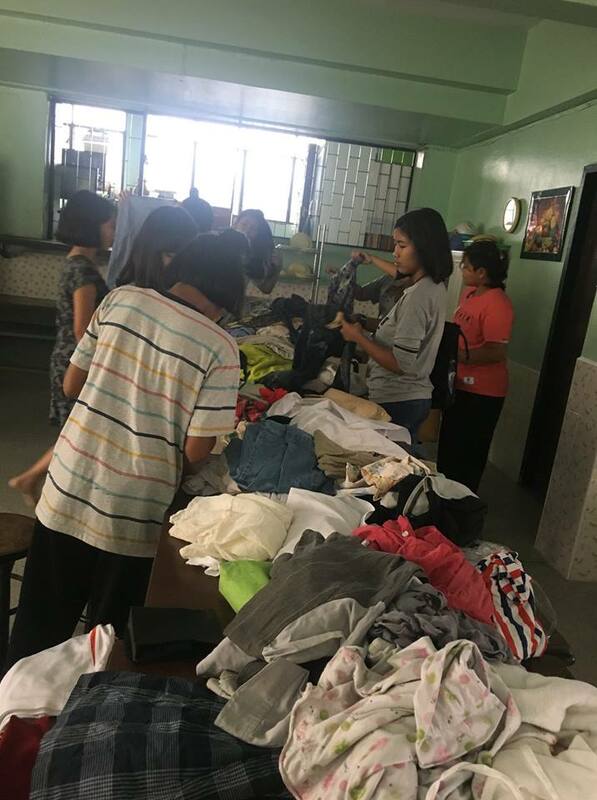 But yesterday at the Good Shepherd Sisters Home, more than 50 teens and children (with a few adults) had a really good time choosing clothes that they personally wanted. 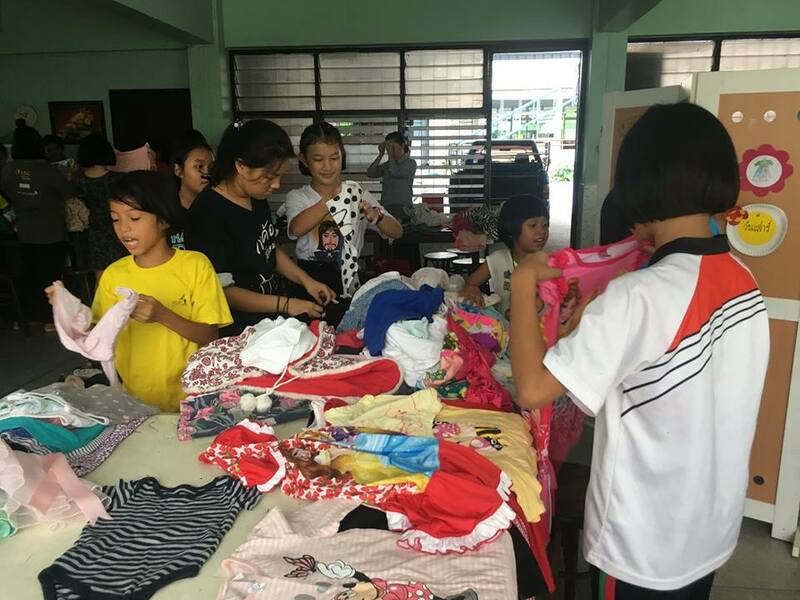 Of course, given the liberty to take whatever they wanted, we saw the little kids also take huge adult clothes — which they felt would fit their moms, sisters and brothers at home! This Catholic shelter serves as a refuge and a school for refugees, abandoned and abused children and destitute local families from the slums of Din Daeng and Rama 9 which includes the Vietnamese Hmongs, Pakistani, Syrian, Somalian refugees and others in dire situations. 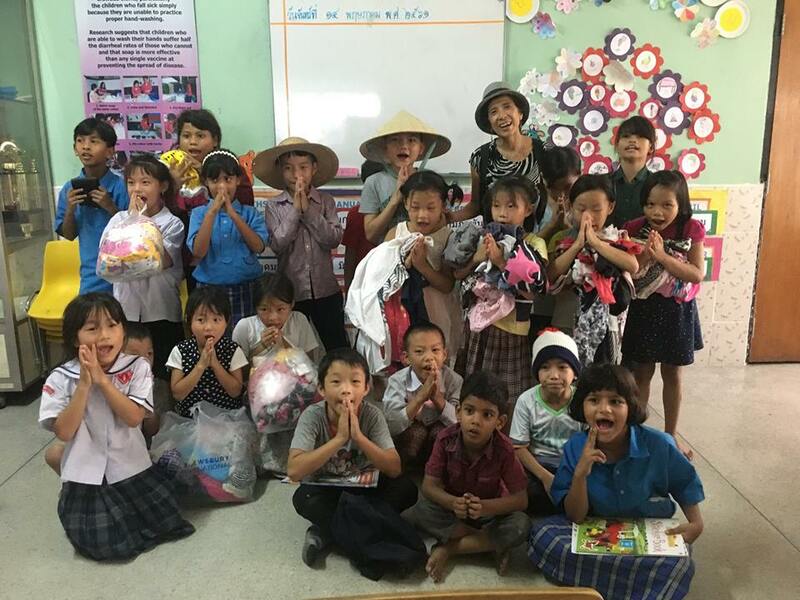 THANK YOU to the PYP families from KIS international School, and BAMBI Moms who generously contributed clothes, shoes and support for our projects.